How many times have you received a bottle of wine for your birthday? It's little wonder our wholesale bottle bags are such great sellers! 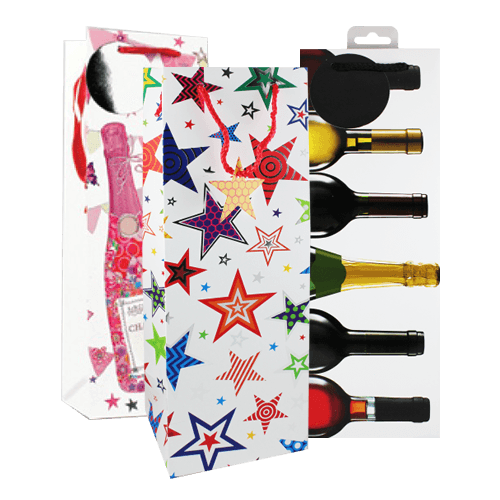 Our wholesale bottle bags come in a variety of colours and styles so there is something to suit all occasions!